Aromatherapy is the use of 100% pure essential oils to address various physical, mental & emotional concerns. 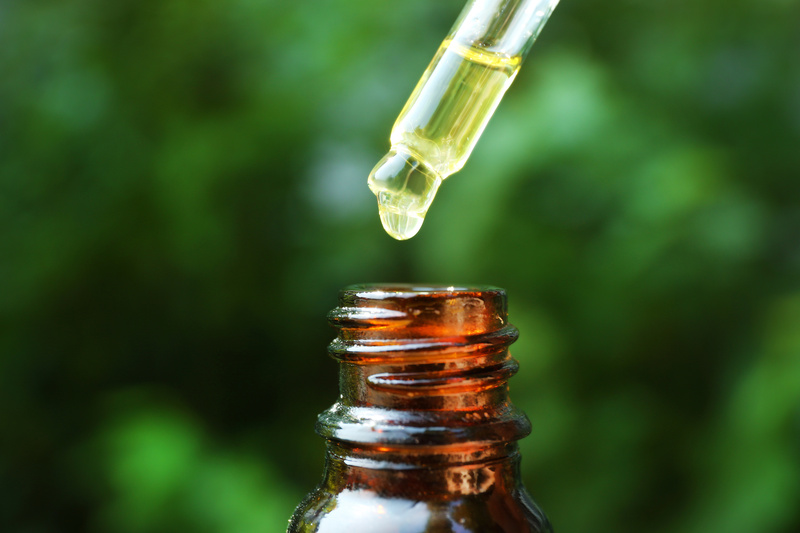 Essential oils are the liquid for of plants derived from the leaves, roots, flowers, stems, seeds, berries, peel, bark & wood. They provide medicinal properties such as antibacterial, antiviral, antiseptic, anti fungal, anti-infectious, antioxidants & many more. 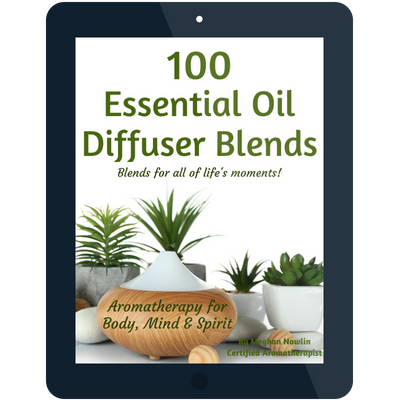 The ultimate diffuser blend resource…..